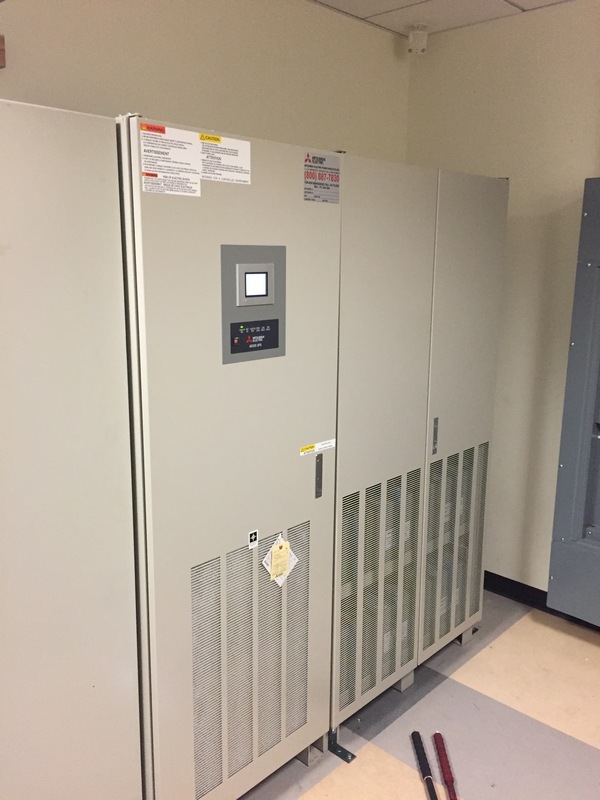 CPT helps 112 year old post production entertainment company upgrade their older UPS system to a new highly efficient state-of-the-art system. CPT continues to help provide power quality solutions for all industries in Southern California, including the Entertainment Industry. To request more information on our products & services click here. 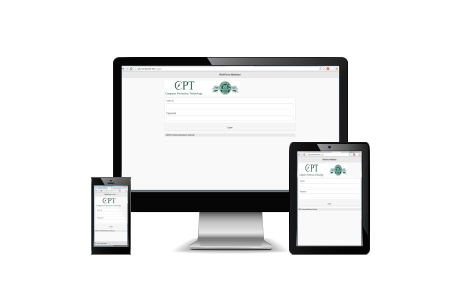 Access your service reports on any device with CPT’s own proprietary software, Workforce Mobilizer.